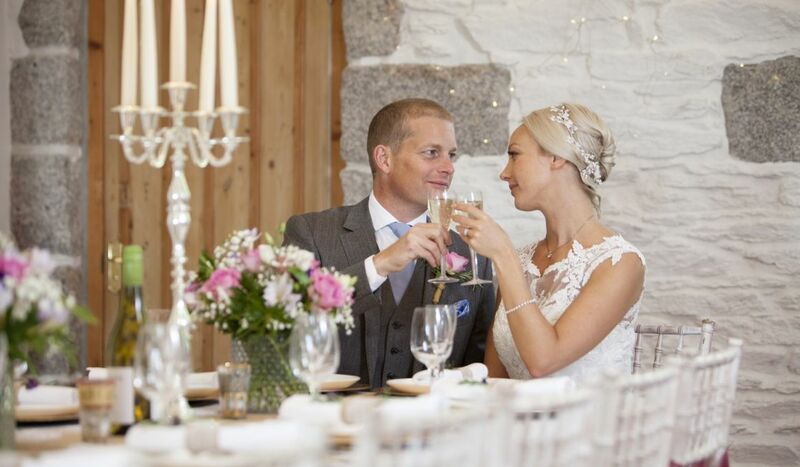 Tregoose Farmhouse and Barns is the perfect setting for small weddings, elopement weddings and dog friendly weddings in Cornwall. Set in 34 acres of gorgeous grounds in a rural valley in the beautiful countryside of south Cornwall. 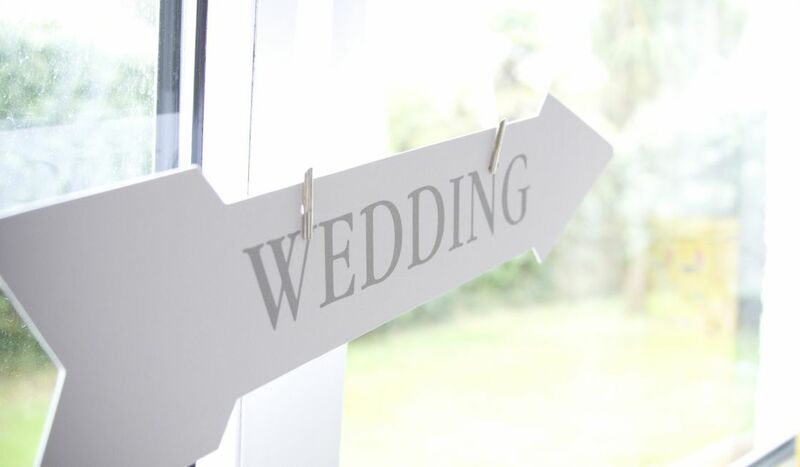 Surround yourself with close friends and family and create your perfect wedding celebration. 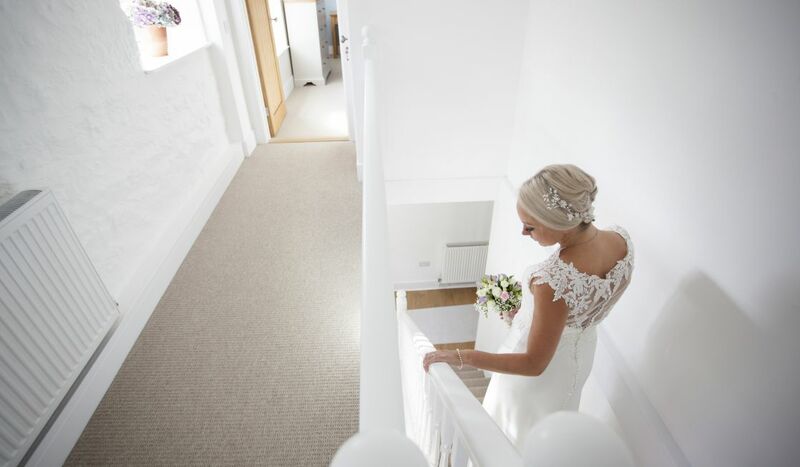 Tregoose offers exclusive use of the lovingly restored house and extensive grounds for ceremonies and intimate receptions. The property sleeps 18 guests onsite with further accommodation in Porthleven just a few miles away.